The weekend started off with a rivalry match between the DIII side and the Rovers. The game was a clash of styles with the Rovers gaining ground playing a straight forward confrontational running and the Crusaders finding space out wide. Offense ruled the day, but a few key goal line stands by the Crusaders’ defense proved to be the difference in the 54 to 30 victory to start the league season with a victory. Joe Wollerman was awarded man of the match for his work off the tee and spearheading the attack at flyhalf. 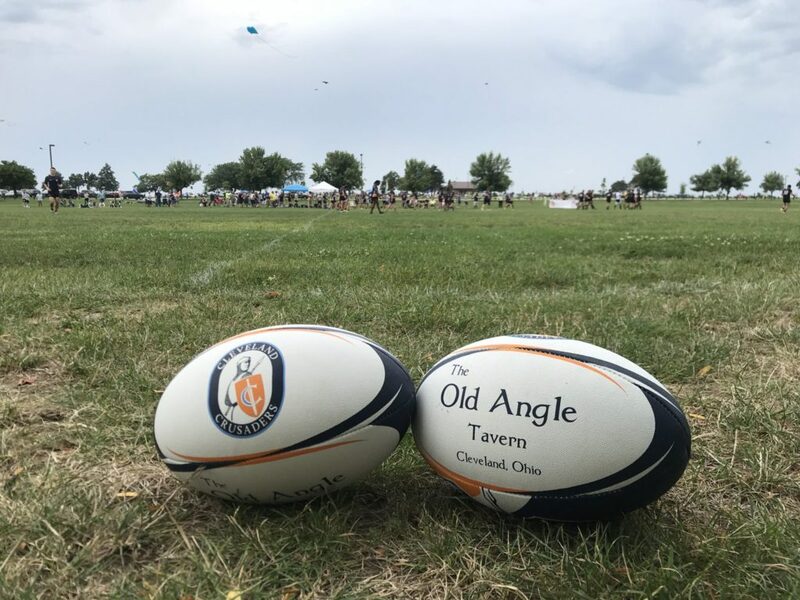 The DII side continued the winning ways against the Rochester Aardvarks with a dominating 60 to 0 victory to make it 2 for 2 for the Crusaders on the weekend. Early scoring and strong defensive efforts shut down a few early promising attacks from the Aardvarks set the tone. Once the Crusaders took control, they were never seriously threatened again, starting the league season right with a bonus point victory. Derek Imes had a great game from the tee, Joe Brown scored a try and had rampaging runs all games, but the man of the match goes to Nick Musarra for the second game in a row.